The Silver Turtle rides again!! 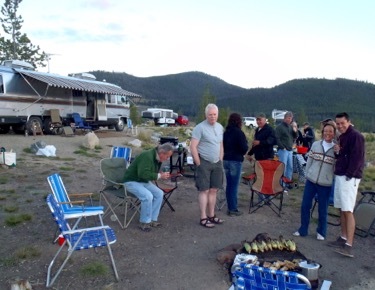 A wonderful weekend camping at Lake Dillon, Colorado. Good friends, campfire cooked meals and plenty of laughs.